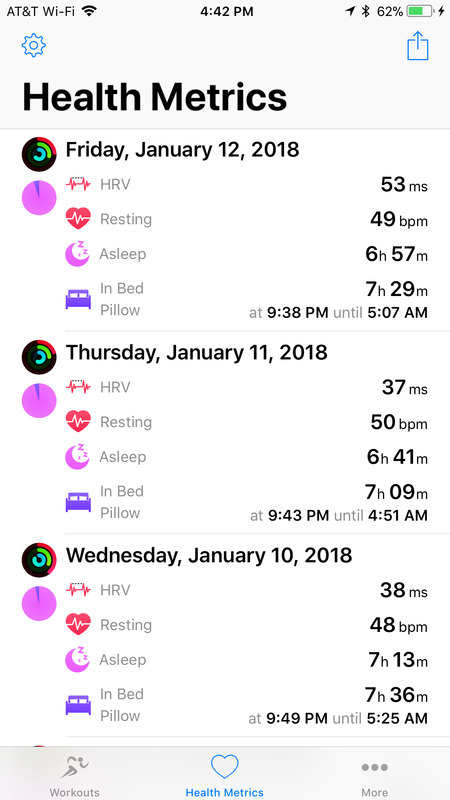 The Apple Watch is recording a lot of great information for workouts and rest data, such as sleep, HRV and Resting Heart Rate. I’ve been using the Apple Watch to record my non-cycling workouts and tracking HRV, Resting Heart Rate and sleep. This is a valuable information for a coach. It shows how your body is responding to workouts and how rested you are after each night. Using the Apple Watch makes it easy to track this information. 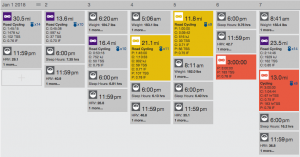 The Apple watch doesn’t upload to workout tracking sites. 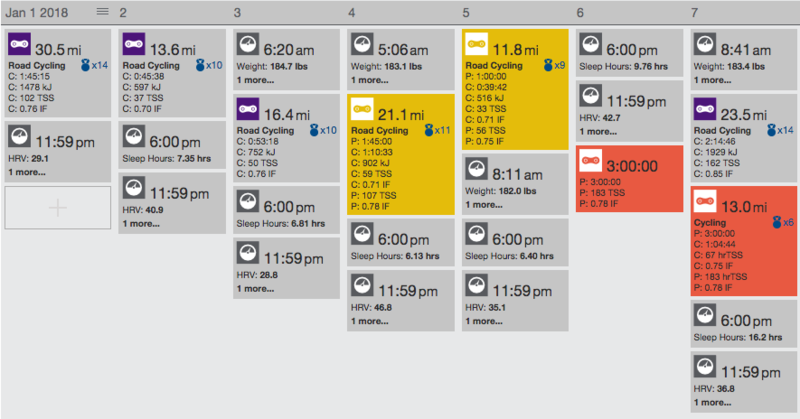 So how do you upload this data to TrainingPeaks to view patterns and share with your coach. Enter HealthFitApp! HealthFitApp will sync your Apple Watch workouts to TrainingPeaks, Strava and other workout tracking sites. 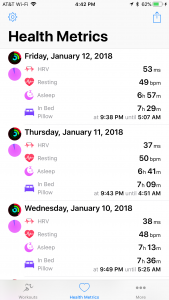 We’ve been working with the developers of the HealthFitApp to sync the resting data, HRV, Resting Heart Rate and Sleep to TrainingPeaks. This week those features were released in the app. It’s really cool to see the data, but it’s even better now to have our MTBCoach athletes upload the data for us to analyze. Posted in Reviews, Training Blog.